Do a walk through of our rooms. Feel the space and book. We believe in being transparent to our guests. Top things to do in Los Angeles California! About 4 minutes from the Hotel! Looking to come the LA Forum for a concert or an event? 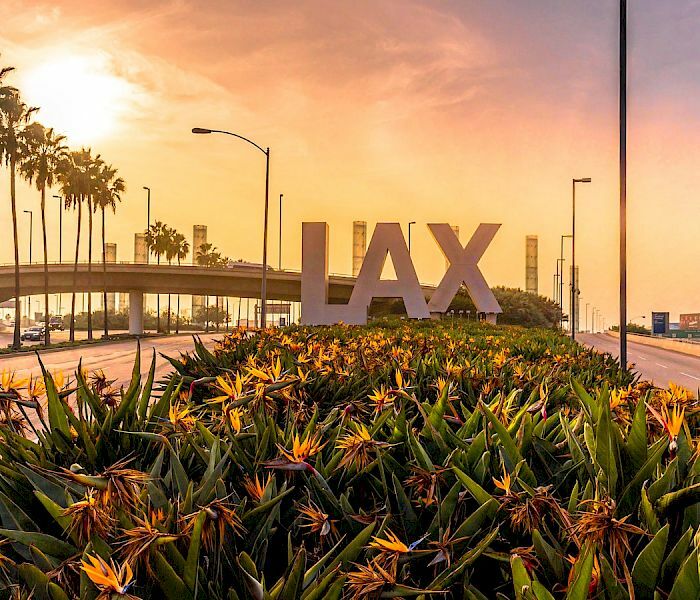 Ensure your comfortable stay near LAX Airport. 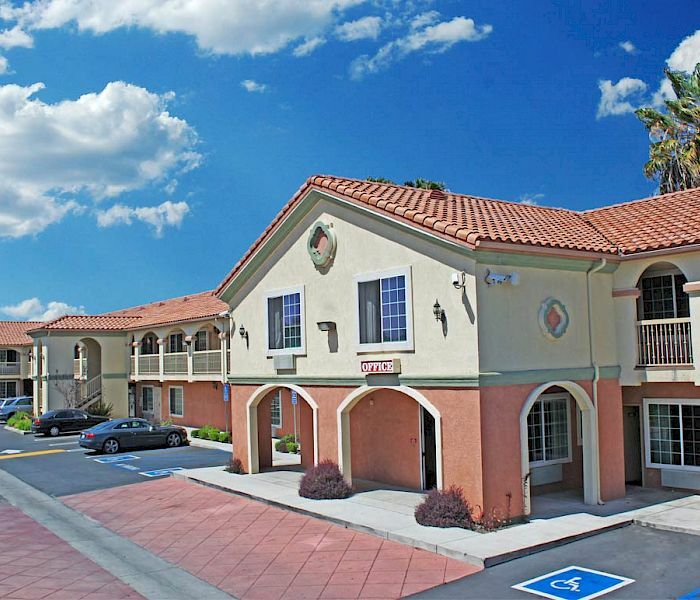 Hotel near Centinela Hospital Medical Center. Universal Studios Hollywood, Disneyland Resort California, Knott´s Berry Farm. 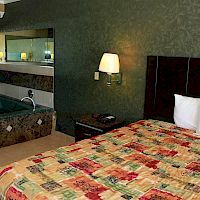 Bookings on www.crystalinnlax.com get: Lowest rate guaranteed. There is a reason why we are rated Number #1 on TripAdvisor. 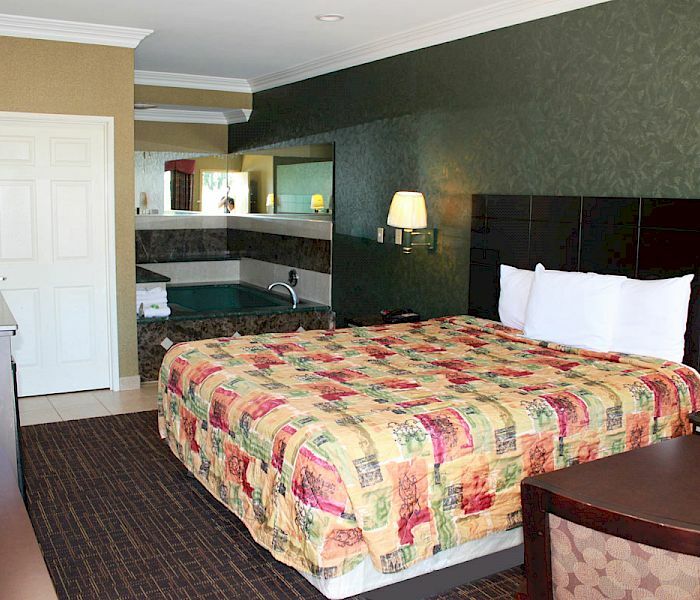 Cleanliness, Location, Room Service, Value, Best Rate and Guest Satisfaction. 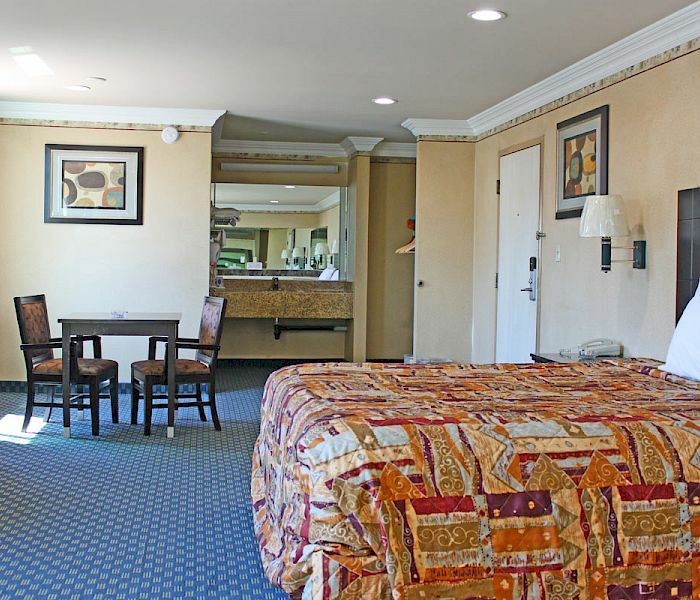 This is what sets us apart from all the other hotels in Inglewood. 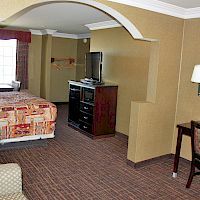 Look no further we are the best hotel in Inglewood Ca for a budget price. 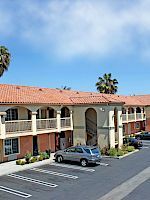 Located conveniently off the Interstate 105 California Freeway near Los Angeles International Airport, Being located in Los Angeles California has its perks we are close to LAX, Hollywood Park Racetrack & Casino the Hotel near LA Forum, Hotel Near Centinela Hospital Medical Center and other area attractions. 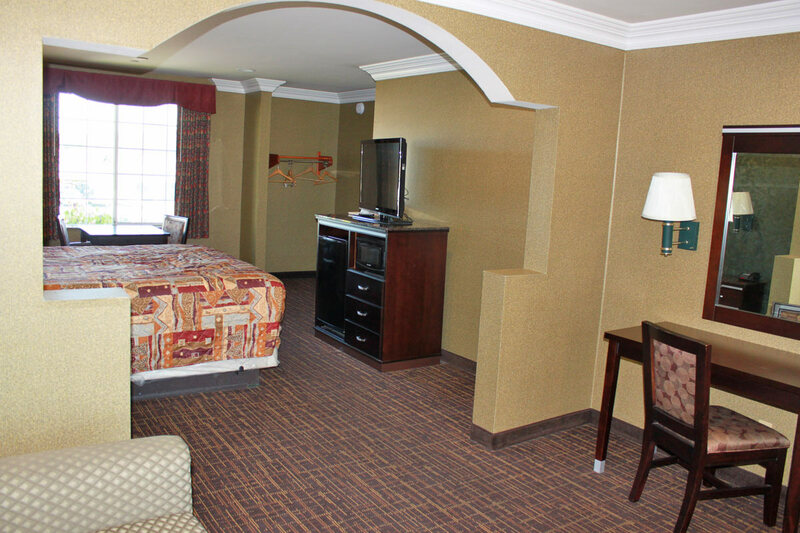 Come and stay at our lavishly furnished, spacious, comfy and tastefully done rooms! Plush with ultramodern facilities, the rooms are decorated with efficiency and simplicity to ensure all our guests experience the homelike atmosphere. Choose from the different room types to suit your needs. 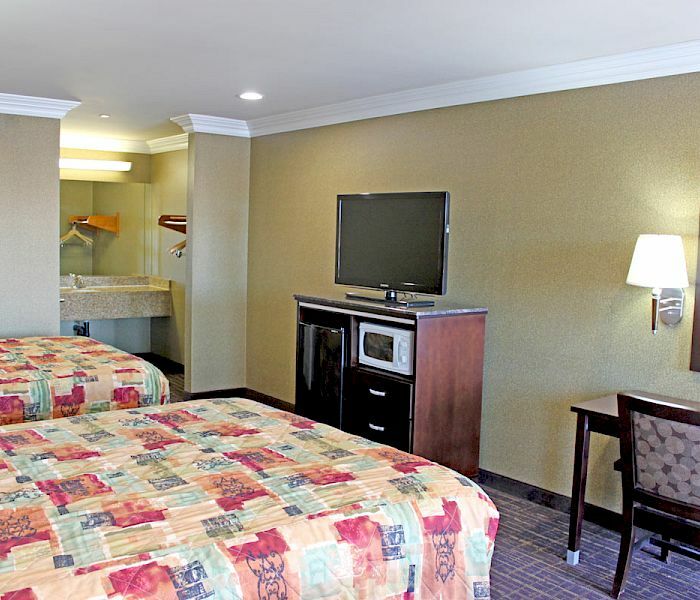 Best Hotel in Inglewood for Cleanliness, Location, Room Service, Value, Best Rate and Guest Satisfaction. Number #1 on TripAdvisor. Cleanliness, Location, Room Service, Value, Best Rate and Guest Satisfaction. Looking for some extra space? 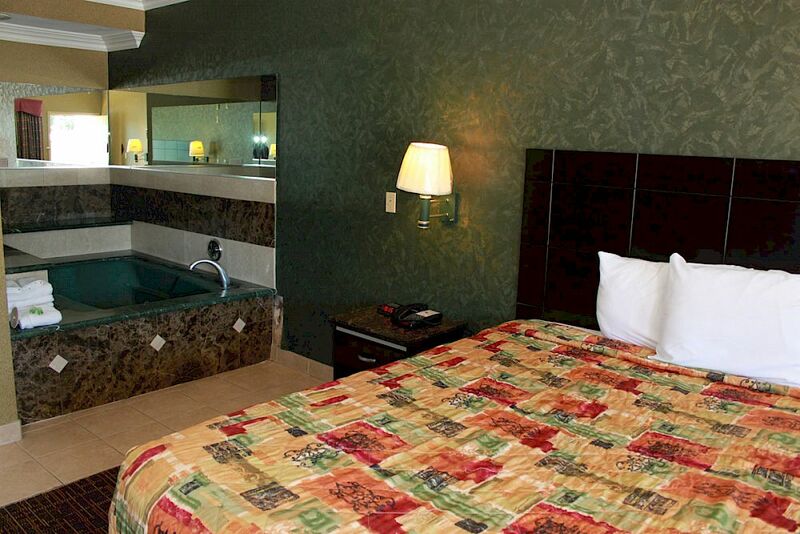 Well look no further we have the best suites in Inglewood for you, we also have Jacuzzi suites. Universal Studios Discount Tickets and other Hollywood tours sold on our website. We are about 27 mins from Universal Studios & 12 Miles from Hollywood.